Recipes from Gail - Tried and Tested: Go Gok! 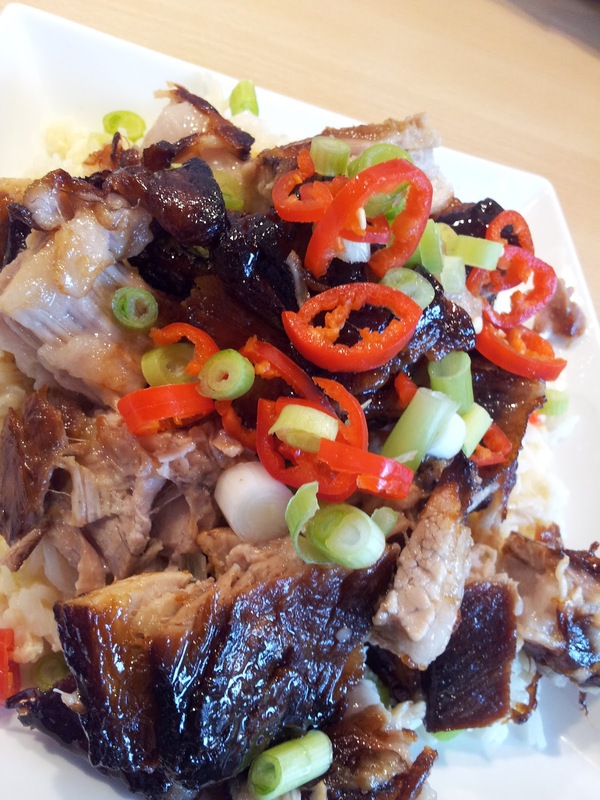 Today was the second part of Gok's twice cooked pork - it was amazing, really moist and tasty, not difficult and just served with egg fried rice. The pic below is my version!